Every winter when the mercury dips, charming images of backyard chickens being fed a comforting-looking breakfast of oatmeal by their devoted caretakers on cold mornings begin appearing online. 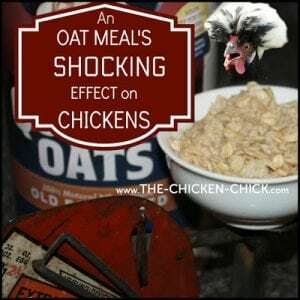 Prepare to be shocked by the truth about the detrimental effect of an oat meal on chickens. 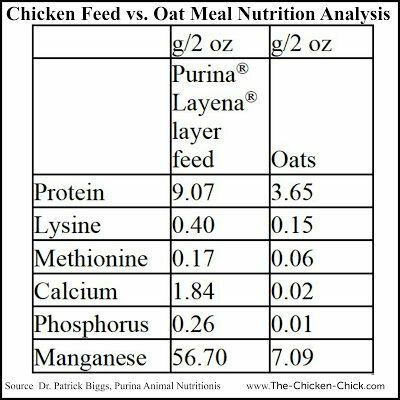 While oats may be a healthy breakfast for us, chickens are not people and an oat meal is neither nutritious, nor safe for chickens. 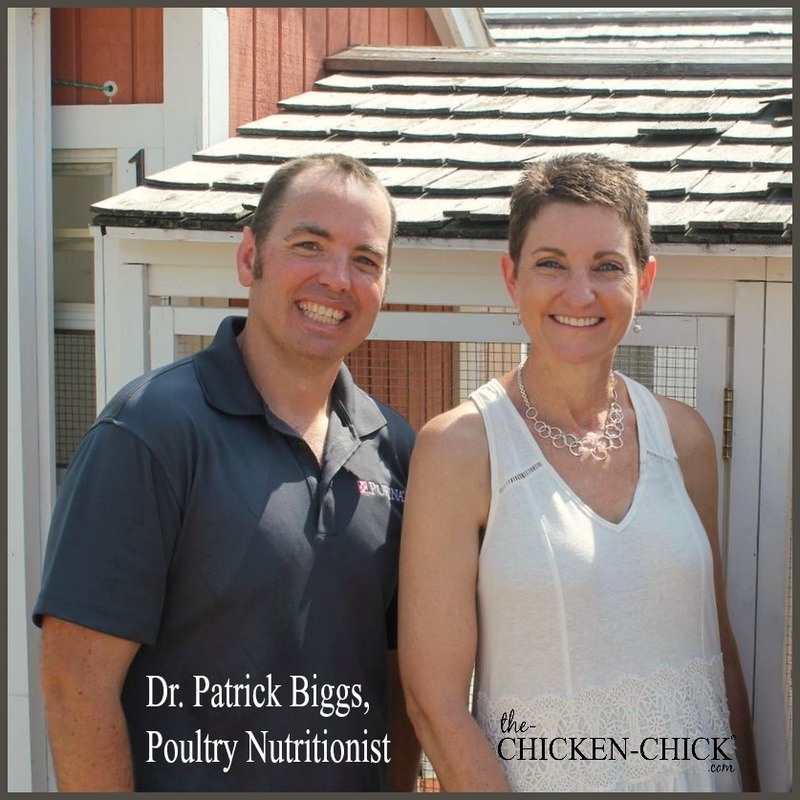 Due to the complex nature of poultry nutrition and physiology, I enlisted the assistance of poultry nutritionist, Dr. Patrick Biggs at Purina Animal Nutrition, to explain the problems with an oat meal for chickens. Q: Does adding cinnamon or cayenne pepper to oatmeal or chicken feed contribute to the respiratory health, circulation, blood flow or mucous membrane health of a hen? Dr. Biggs: No. There has been some research done on the concentrated oils of certain herbs to commercial poultry that live in different environments than the average backyard chicken. Feed additive companies take cinnamon, oregano, cayenne pepper, and several other herbs and remove the oils from them. Since those oils degrade pretty quickly when exposed to oxygen, the concentrated oils are then applied to feed in a specific way that keeps them from volatilizing. The result of commercial chickens eating this feed is a change in the microbial population of their digestive tract, which allows good bacteria to grow while killing bad bacteria. Feeding your chickens the same herbs or spices that you season your food with has no positive effect on your hens’ health. I am not aware of any study evaluating the impact of any herb and its direct effect on respiratory health, circulation, blood flow, mucus membranes, etc. 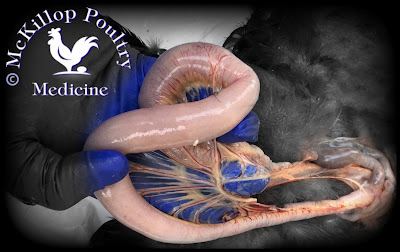 Studies in this area pertaining to human anatomy and health do not apply to chickens. Q: Does cayenne pepper help prevent frostbite in chickens by improving digestion and circulatory health? Dr. Biggs: No.Providing your birds with a dry shelter that is free from wind and drafts is the best way to keep your chickens from getting frostbite. Q: Does cinnamon improve the respiratory health of chickens? Dr. Biggs: No. Management practices that include good biosecurity, a clean coop, a nutritionally complete diet, clean water, and limiting the amount of respirable dust that the birds breathe keeps a chicken’s respiratory system healthy. Dr. Biggs: No. 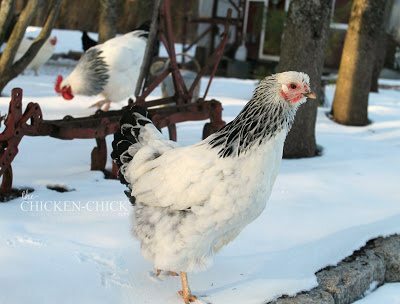 A chicken has a body temperature about 10 degrees warmer than humans and a coat of feathers for insulation that offers approximately 22 times more insulation than skin and muscle for the same thickness because they trap air.4 In cold weather, keep hens healthy and comfortable by providing them with a dry living space out of the wind with access to a complete feed and clean drinking water. A hen’s winter survival depends on a nutritionally complete diet, when she eats oatmeal for breakfast, her diet is diluted and she becomes incapable of absorbing the essential nutrients in her chicken feed. We spend good money on high quality complete feeds ­­– it is a disservice to our flocks to dilute the nutrient balance in those feeds by offering them food items they do not need and worse: meals that actually hurt them. 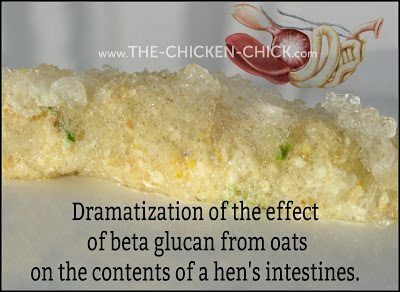 Beta-glucans bind with water in the intestines, resulting in the formation of gels that increase the viscosity of the intestinal contents. The increase in viscosity of the digesta associated with increased gel formation adversely affects digestion and absorption of nutrients. The viscous nature of the digesta can also result in sticky droppings, which increases the moisture content of litter, thereby reducing the air quality in the poultry house. High intestinal viscosity has also been shown to be associated with digestive and health problems. The decreased digesta passage rate makes colonization with potentially pathogenic bacteria easier. Necrotic enteritis is a breakdown of the intestinal wall. 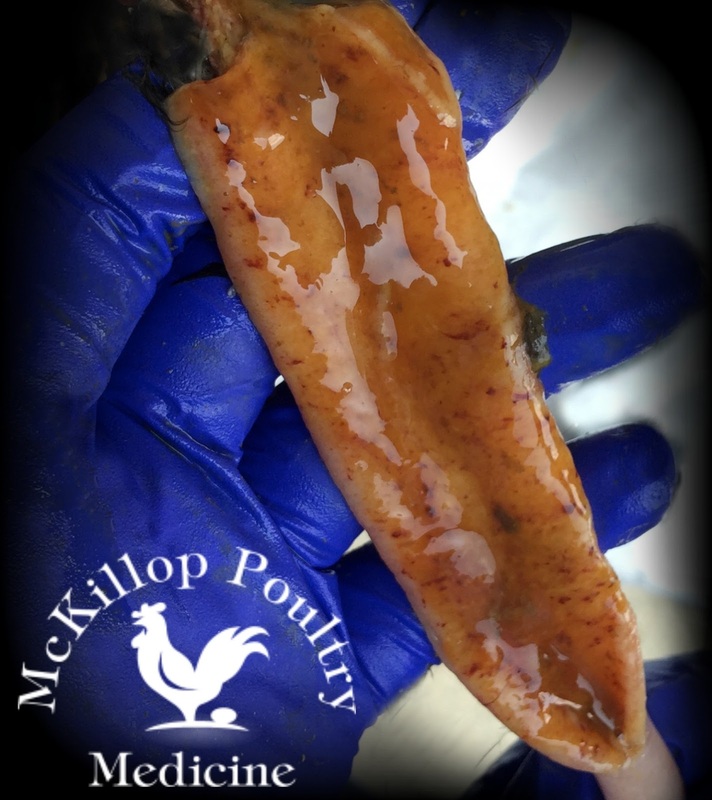 It is typically caused by Clostridium perfringens, an anaerobic bacterium often found in small numbers in the intestinal tract of poultry. At low levels, C. perfringens do not typically cause problems to the host. At higher levels, however, necrotic enteritis can be a serious disease problem. Compounds that interfere with the intake, availability, or metabolism of nutrients in the animal are referred to as anti-nutritional factors. Their biological effects can range from a mild reduction in animal performance to death, even at relatively small intakes. 4 http://thermalnet.missouri.edu/fundamentals.html Feathers, fur, and wool give about 22 times more insulation than skin and muscle for the same thickness because they trap air. Thank you for this article. You are my trusted resource so I’m glad I read beyond the other articles that popped up. I just read your article on oats for chickens. I am a bit confused. 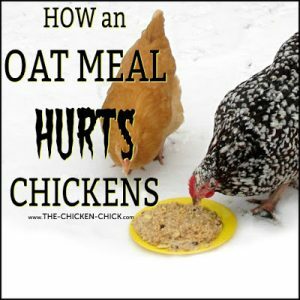 I’ve found lots of of articles that indicate that oats are a good thing for chickens when mixed with other feed. I wouldn’t feed my chickens just oats. So I am wondering which articles are more correct?